First of all hey! 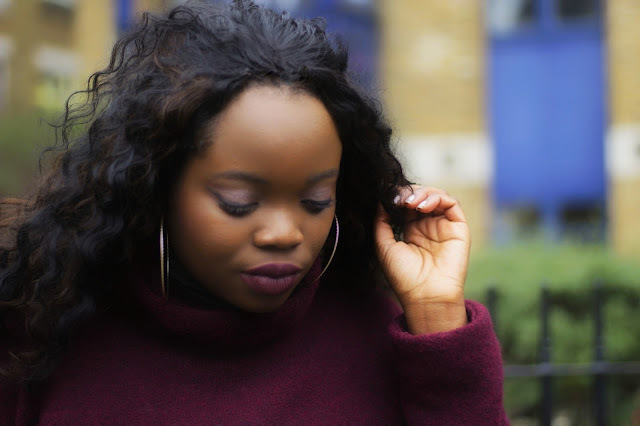 During my hiatus of blogging, I got treated to a fabulous series of treatments​ from the team at HC Medspa in Mill Hill North London. 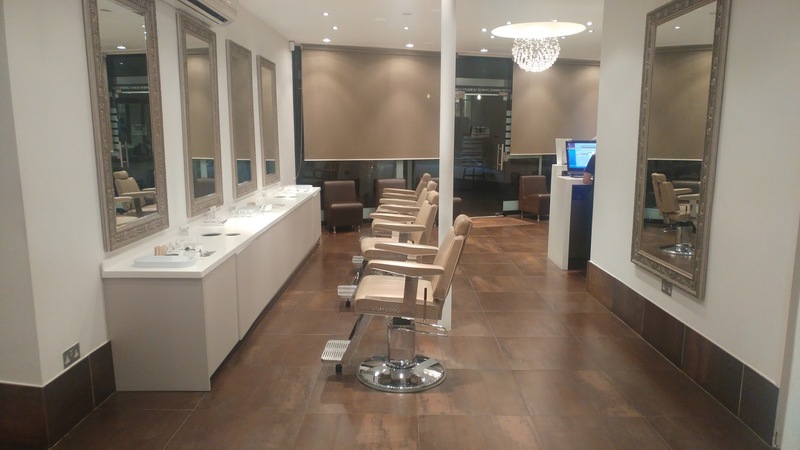 The clinic is an award winning, with locations in London and Hertfordshire. 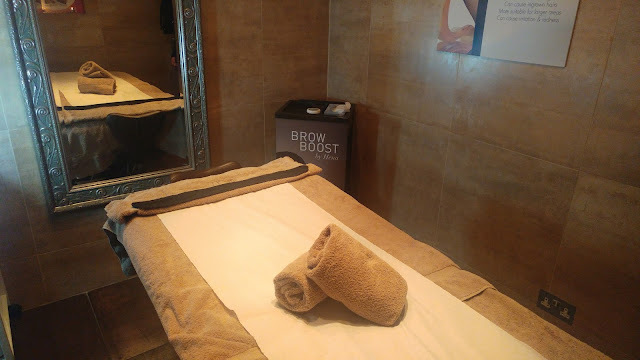 Spa brow, which is exclusive to the clinic. This includes first prepping the eyebrows with a bit towel infused with oil. Then using thread to pluck the eyebrows to get a defined and clean shape. Finally, ending up with a facial to site soothe my face. I followed up with lvl lashes. Which was basically like perming of my lashes. 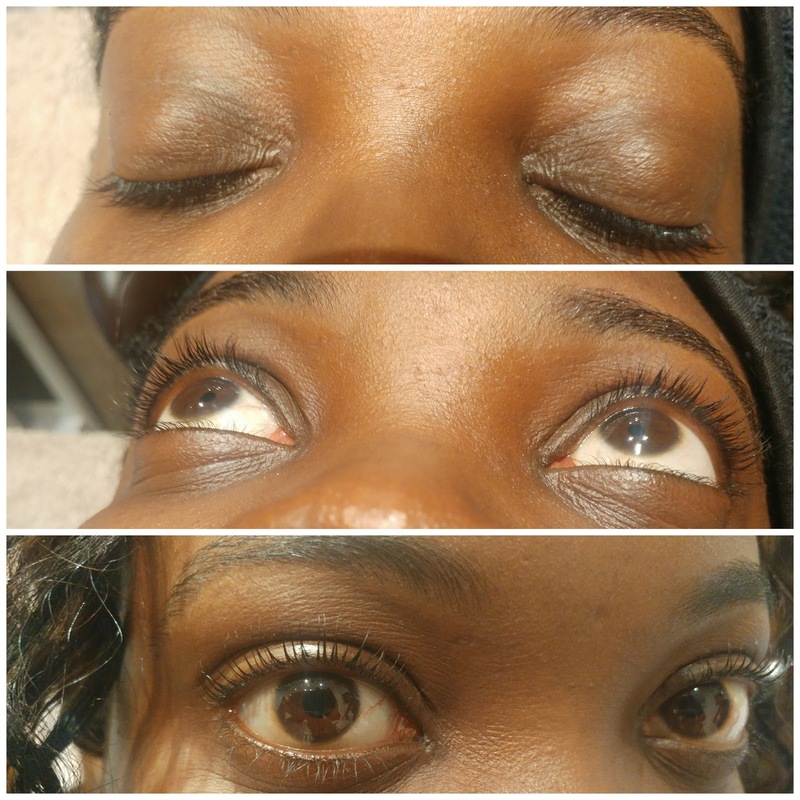 I'd usually been used to lash extensions, but this treatment which lasts 6-8 weeks, was a more natural solution. To be honest, I preferred it to lash extensions as the eyelash growing out period was so awful. I'm happy to say that my eyelashes are still lifted and I haven't had to wear mascara for a few weeks. Finally, my nails were slayed using gel nail polish. Silver and midnight blue were the colours I went for and they lasted a good two weeks and I got many compliments. I'd like to say thank you to the team at HC Medspa! For being super nice and patient with me. Have you ever been pampered like this? Your eyebrows look so neat! That's the tidiest threading job I've ever seen. I would love a pamper session. My birthday is coming up, I might treat myself. 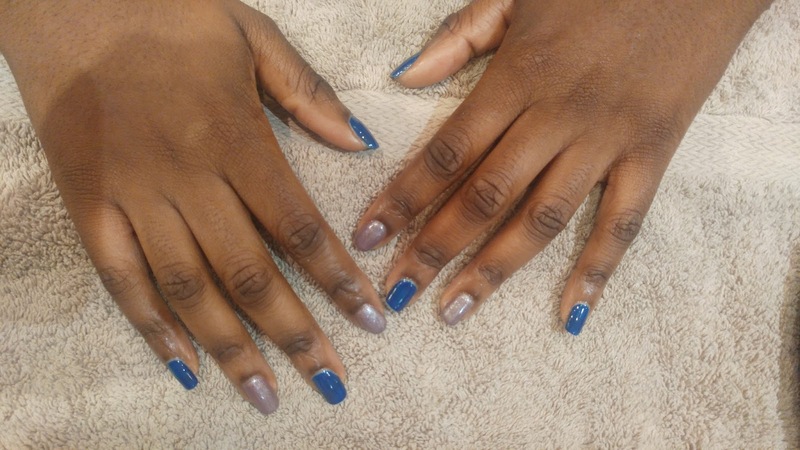 Midnight blue looks amazing (aww this is the color of my online paper writing service) and I love your nails, they have nice shape and not too long. But gosh you look so astonishing in pale, pastel colors! The first step to getting our rewrite my paper is to create an order. All you need to do is to upload the file containing source material. Just don’t forget to specify the deadline in your haste to get the paper done. And remember, the less you procrastinate, and the more time you leave for our writers to work on your order, the lower the price of the finished paper will be. Fill in the form, complete the order, and the writers will start working on your paper as soon as possible. All paper writing companies try to assure you in providing the best services to attract as many college students as possible. Of course, there are services that keep their promise. However, there are also services that do not care about delivering quality essay help but only want to get your money. Read the detailed edubirdie reviews in order to not be scammed. All paper writing companies try to assure you in providing the best services to attract as many college students as possible. Look here! Thank you for posting such a great article! It contains wonderful and helpful posts. Keep up the good work! Look here! Thank you for posting such a great article!